"I desperately needed a good tax accountant here in Nagoya, and InterNations expats helped me find one." "Thanks to a business partner here in Nagoya, I found out about the InterNations community and connected with fellow expats from Spain. " The UAE may be neither the oldest, nor the biggest nation out there, but it still has a lot to offer in terms of culture and recreation! Gigantic shopping malls, famous skyscrapers reaching up high into the sky, stuffed camels, colorful souks, traditional sports, and more are awaiting exploration! 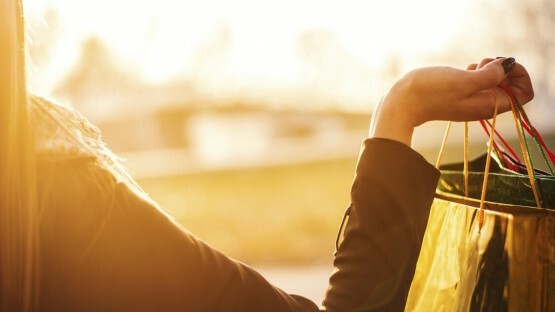 Relocating to another country also brings with it plenty of opportunities to experience, explore, and get to know a new culture. In the United Arab Emirates, as elsewhere, this can be done in many ways, be it by joining in on popular sports, sampling local dishes and drinks, simply soaking up the atmosphere at a traditional souk, or marveling at local attractions and sights. Of the latter, there are too many to list, from record-holding skyscrapers and man-made islands to old mosques and fascinating museums — you’ll be hard pressed to visit and see them all. 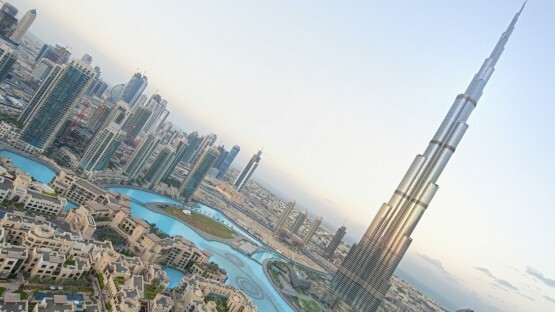 Shopping is often considered to be the number one hobby in the UAE, at least in Dubai and Abu Dhabi. While this may take things a bit too far, there is no denying that going to a mall or souk is a great way of soaking up the local culture, finding the odd treasure, and practicing your haggling skills. Bazaars and market-places have long played an important role in Arabian life, not only in regard to commerce, but also for social get-togethers. While the shopping malls have somewhat replaced this role, that does not mean that you won’t find any more souks in the UAE! With average temperatures of up to 40°C or more, you may be less than motived to participate in any kind of physical exercise while living in the UAE. However, there are still plenty of opportunities for you to enjoy some modern as well as traditional sports, whether as athlete or spectator. Indoor ski slopes are nothing new — going skiing in between shopping and with temperatures of 40°C outside, on the other hand, might not be your average exercise. But you can do exactly that at the Mall of the Emirates! 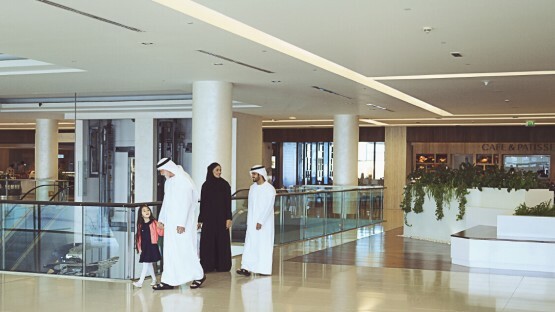 Read on to find out what else Emirati malls have in store for their shoppers. Based on Islamic values, the local customs and etiquette in the UAE may at first seem strange to some. However, a modest and respectful behavior as well as following some simple rules will already go a long way in making sure you don’t step on any toes while living in the UAE. Who doesn’t enjoy a day off work? 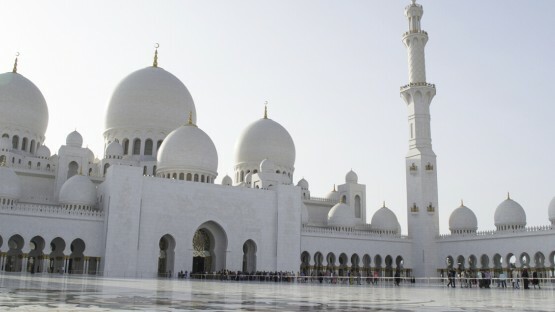 In the United Arab Emirates, most public holidays are based on religious occasions, from the breaking of the Ramadan fast to the prophet’s birthday. However, there are also a number of non-religious celebrations to be found. 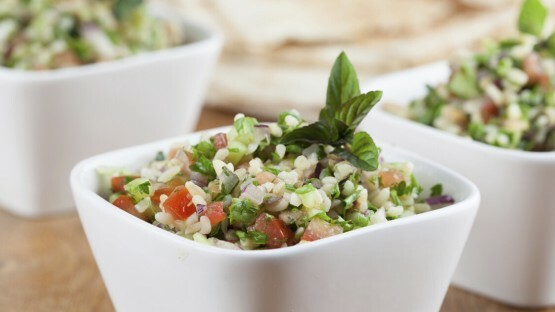 A mix between Middle Eastern and Asian influences, the Emirati cuisine features many hearty dishes seasoned with a variety of spices. However, in the cosmopolitan cities of Dubai and Abu Dhabi, you may be hard pressed to find authentic local fare — so make sure to keep an eye out for these 10 dishes! Islam has played an important role in the region for hundreds of years and is the official religion of the UAE; so make sure you know your ṣalāh from your zakat! It is, however, not the only faith you will encounter, as religious freedom and tolerance are advocated — with some restrictions, that is. In the UAE, the problem isn’t that there is nothing to see and do, but that there is too much. With one impressive building, mall, event, etc. after another and new attractions cropping up constantly, this list is most certainly not exhaustive! It does name some favorites across the Emirates, though. 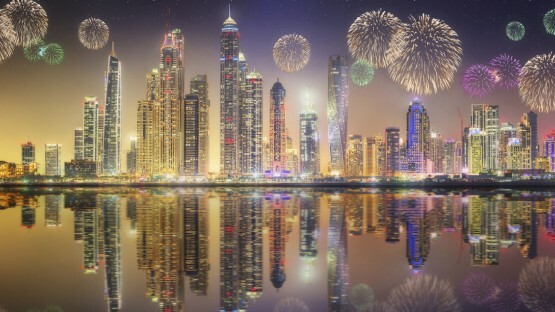 It’s a good thing then, that there are also a number of public holidays to be had in the UAE, giving you time to explore the country more and join in on local festivities. Most of the holidays are Islamic ones, based on the lunar calendar, so make sure to take their changing dates into account when planning any trips or vacations. As the national religion, Islam in general plays an important role in daily life, from dress code and dietary restrictions (for non-Muslims to be observed at least in public during Ramadan) to the calls for prayer that you’ll hear five times a day. The local concept of wasta, on the other hand, stems more from the tribal history of the Arabian world and can be loosely described as the power or influence you have, be it through connections or your own social standing. Luckily, you won’t need any wasta to enjoy the shopping in the UAE. The super malls of Dubai and Abu Dhabi are famous the world over and have long left the concept of just being a place where you can only buy things behind. Instead, they nowadays include aquariums, skiing halls, ice-skating rinks, and much more. 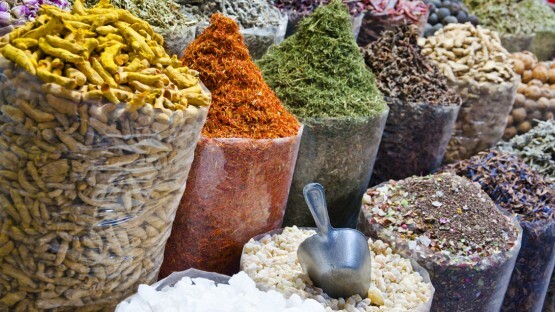 If large malls are not particularly your cup of tea and you prefer a smaller, more authentic Arabian market experience, then do not fear, there are souks to be found across the Emirates, from the old textile market in Dubai to a camel souk near Al Ain. Those who have grown tired of the Emirates’ most popular exercise, i.e. 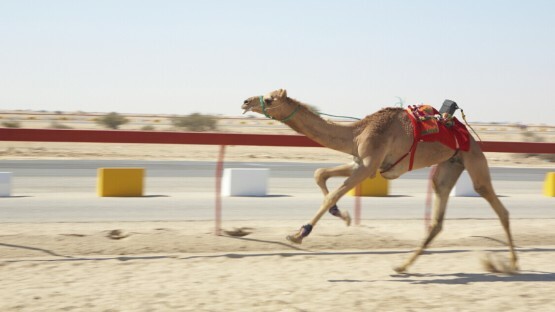 shopping, can always fall back on a broad offering of alternative sporting opportunities: traditional sports such as camel racing as well as more modern disciplines (e.g. football) all have their place in the UAE.